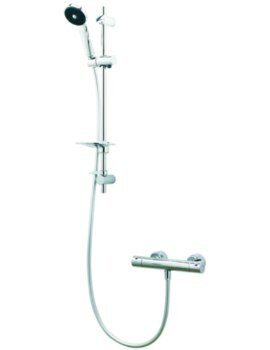 The Methven Maku Satinjet Shower Kit is a stylish and practical item that will ensure your bathroom runs efficiently. 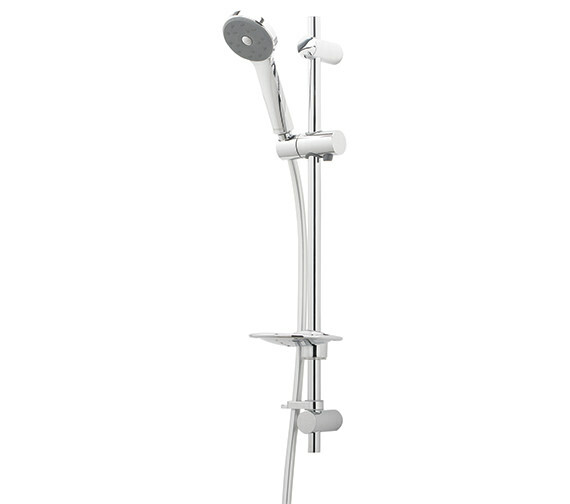 The Shower kit includes slide rail, Satinjet® handset and 1.5m hose. 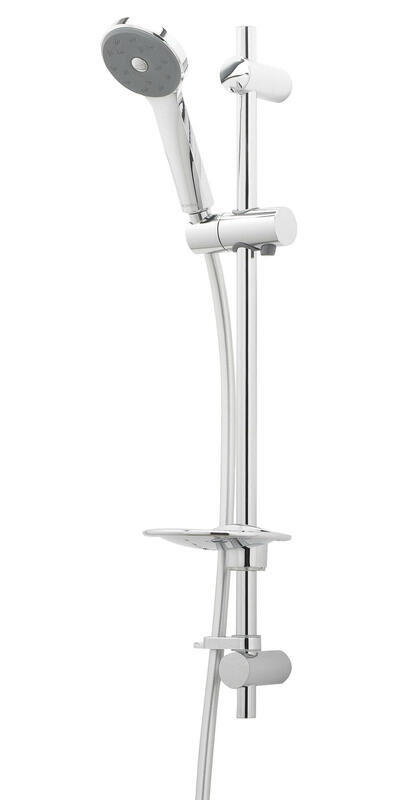 Suitable for high water pressure systems, it will give you years of excellent showering. The rail includes adjustable mounting brackets for easy retrofit installation. Satinjets® colliding twin jets produce over 300,000 droplets of water per second for the ultimate shower experience. It also comes with 9 litres per minute flow regulator to save water and your utility bills. It is a prime example of how design, quality, and efficiency combine to deliver a value-for-money product. Supplied with 9 l/min flow regulator.